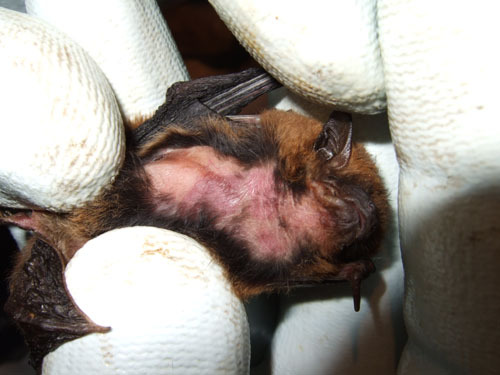 The Bat Conservation Trust has just put pdfs of some of the talks at the Autumn Bat Care Conference onto their website. This entry was posted in Uncategorized and tagged bat care, Bat Conservation Trust, pipistrelles. Bookmark the permalink.